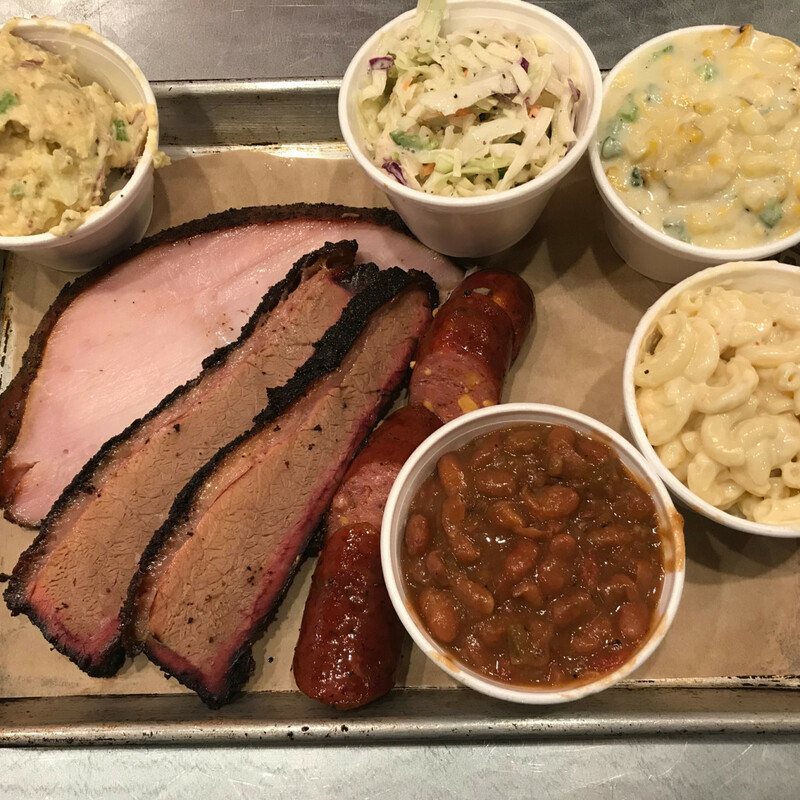 Houston's barbecue scene gets a little tastier this week. 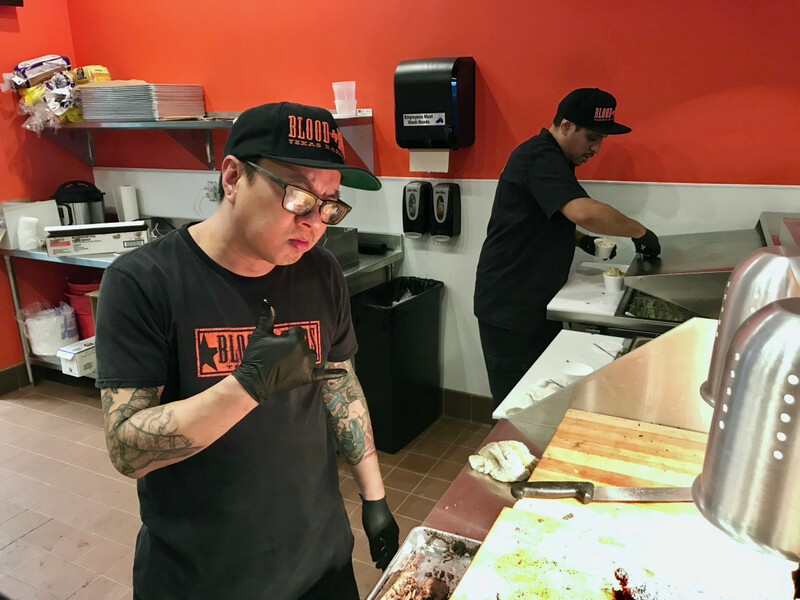 After over a year of planning and construction, Blood Bros. BBQ will make the leap from pop-up to brick and mortar with a new restaurant in the Bellaire triangle. 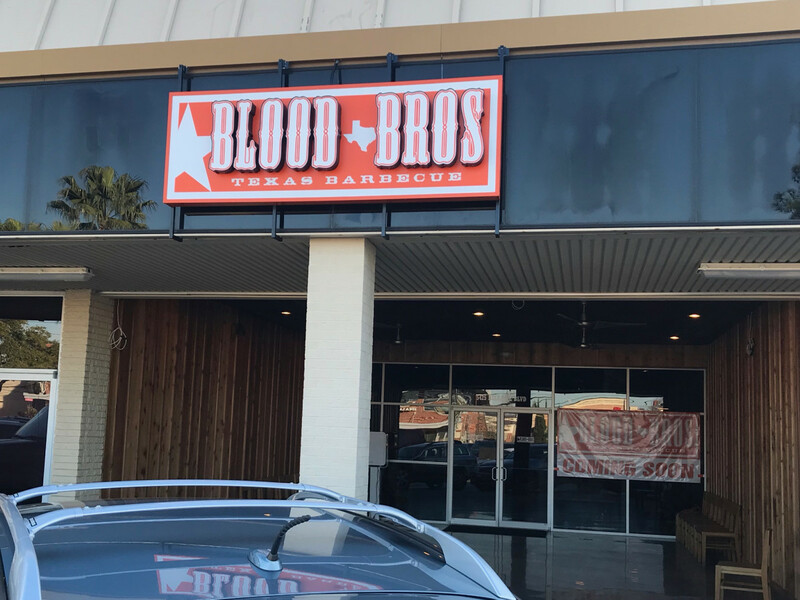 Blood Bros. has spent the last few years building a following for their creative take on Texas barbecue. 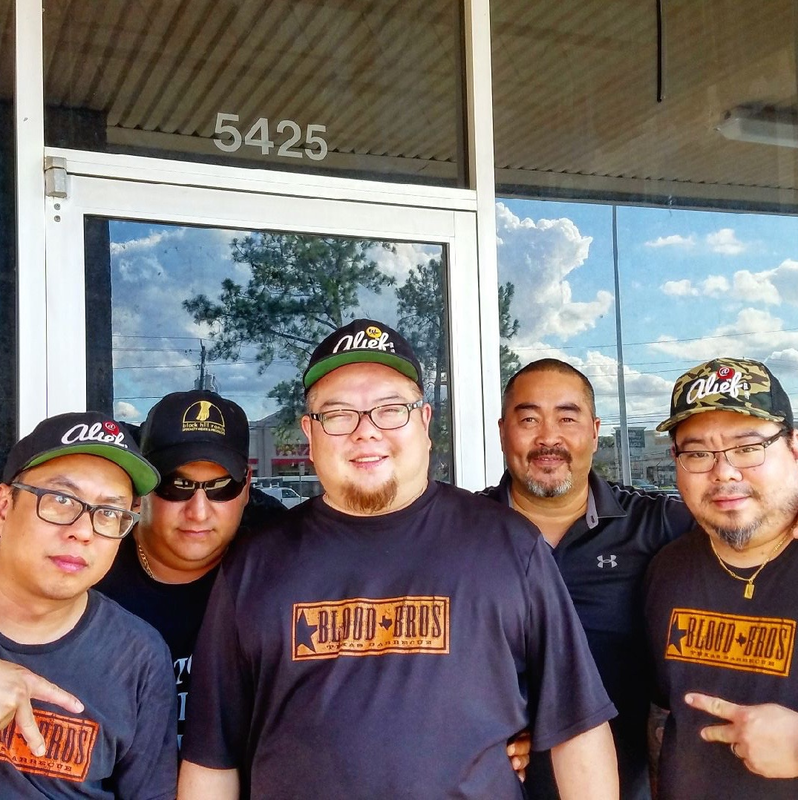 In addition to the usual Texas trinity of brisket, ribs, and sausage, the partners, brothers Terry and Robin Wong and pitmaster Quy Hoang, incorporate a diverse array of Houston flavors into their cuisine. Hoang's rub has a little zip than the usual salt and pepper rub, and even a classic side like creamed corn gets a boost from chopped jalapeño. 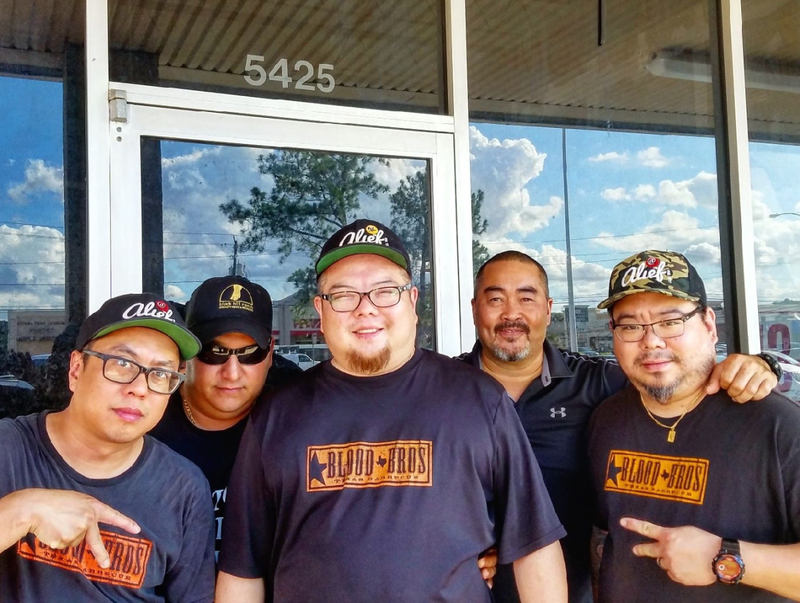 Opening a restaurant also means that Hoang's creative sausages, which include Thai green chile boudain, mac and cheese, and jalapeno and cheese, will have a permanent place on the menu. 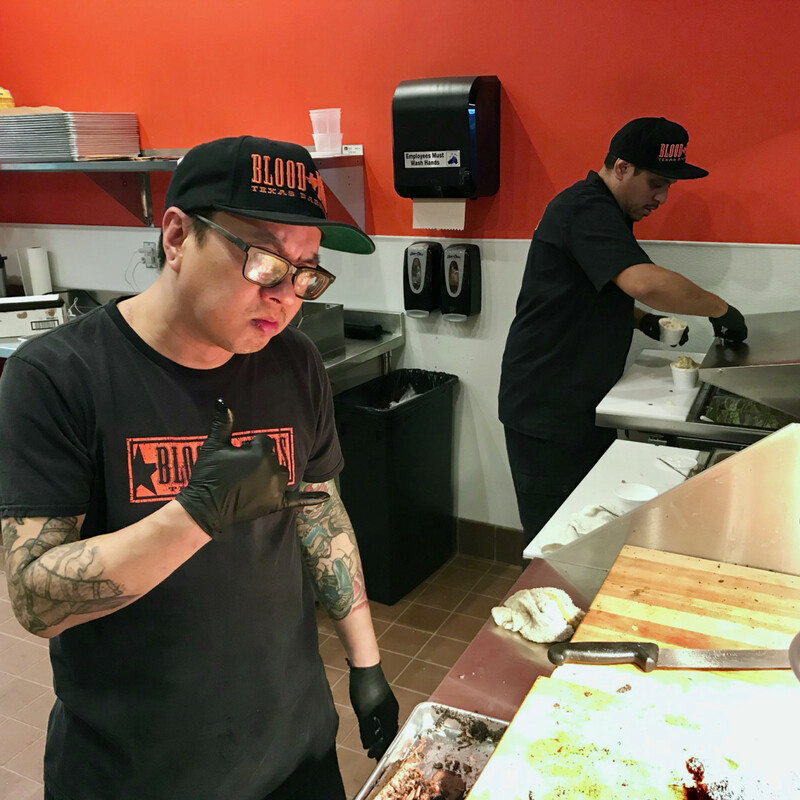 Expect Blood Bros. classics like gochujang beef belly burnt ends and togarashi-spiced pork to make their appearances as specials once things get dialed in a bit. 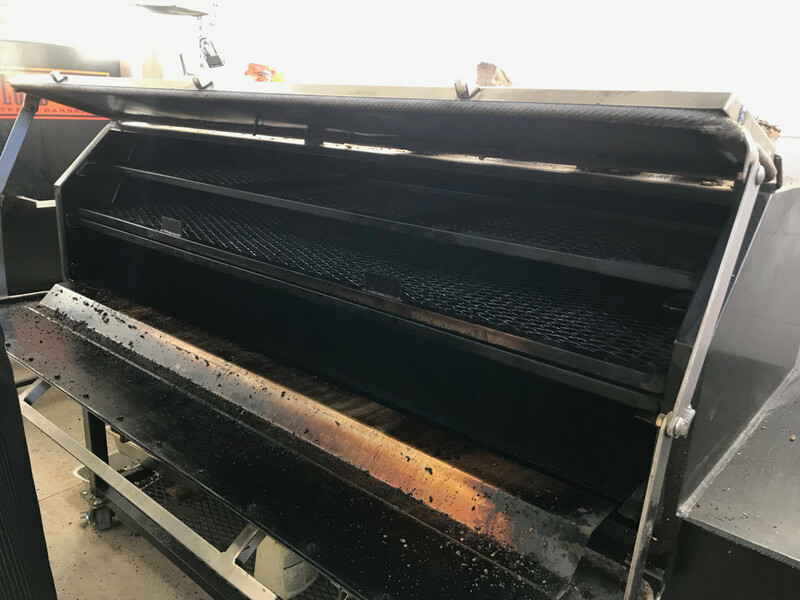 The meats are smoked using a mixture of oak and pecan in either a Pitmaker vault-style smoker or a Pitmaker Sniper offset pit that's been lengthened to hold extra meat. 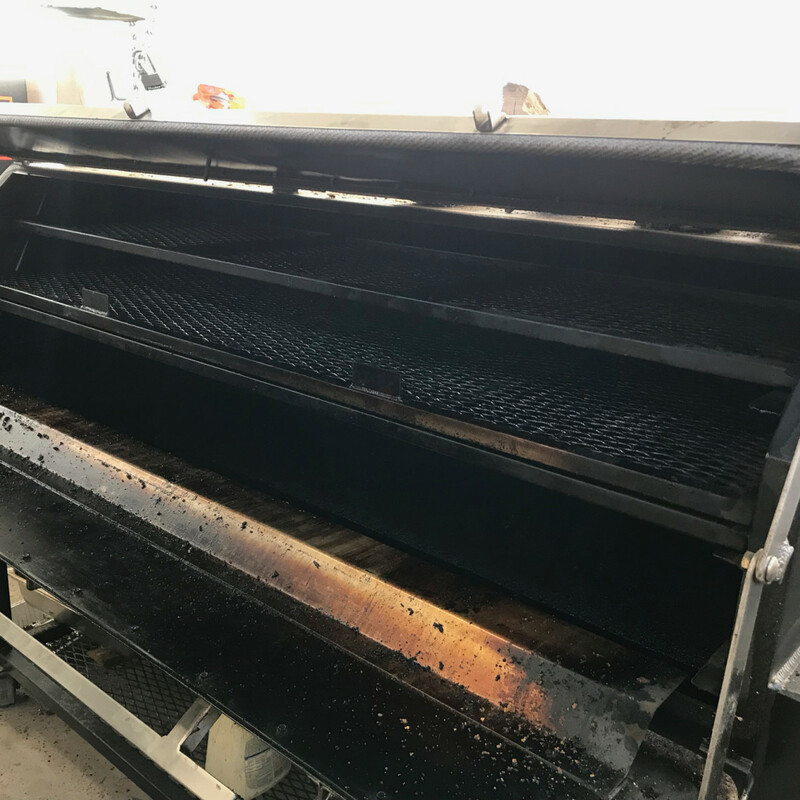 As with all of Houston's top barbecue joints, the meat is cooked with wood only. The plan for now is to start off slow by only serving lunch four days a week, which will increase to five sometime in January. Since Hoang only quit his job in the aquarium business a month ago, he says he wants to get used to the new schedule and also assess demand. 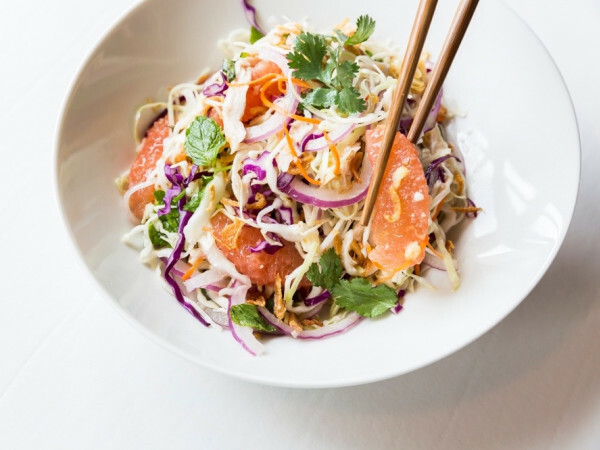 Although the Wong brothers own the popular Glitter Karaoke bar in Midtown, the barbecue joint is their first restaurant. 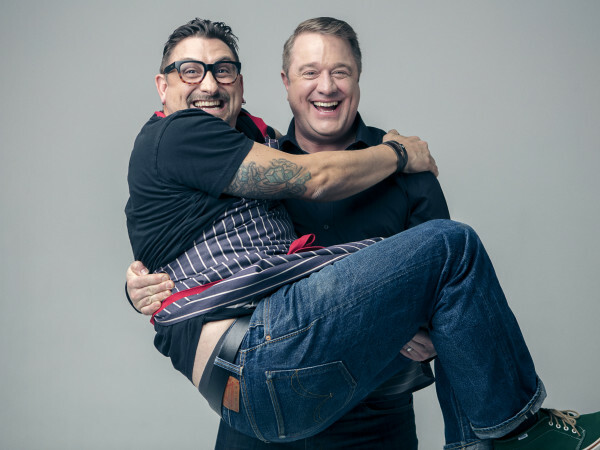 To gain some logistical expertise, they've added Felix Florez, the owner of Black Hill Meats and one of the operators in the soon-to-open Bravery Chef Hall, and Ryan Echiverri, a real estate investor and nightclub owner. 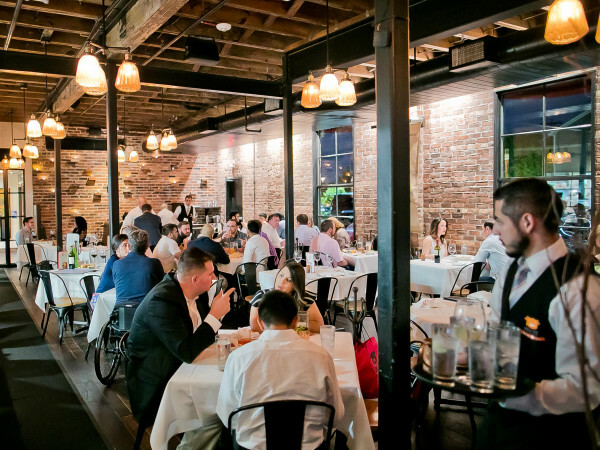 In the kitchen, they've hired chef Alan Duhon (Haven, Harborside Mercantile), who brings both lots of experience and the potential to create specials inspired by his East Texas roots. Inside, the restaurant is clean and comfortable. As at most barbecue joints, diners line up to order at the cutting block then find a seat at the tables and booths in the dining room. An inset patio offers outdoor seating and helps preserve the picnic feel that always made a Blood Bros. pop-up fun to attend. 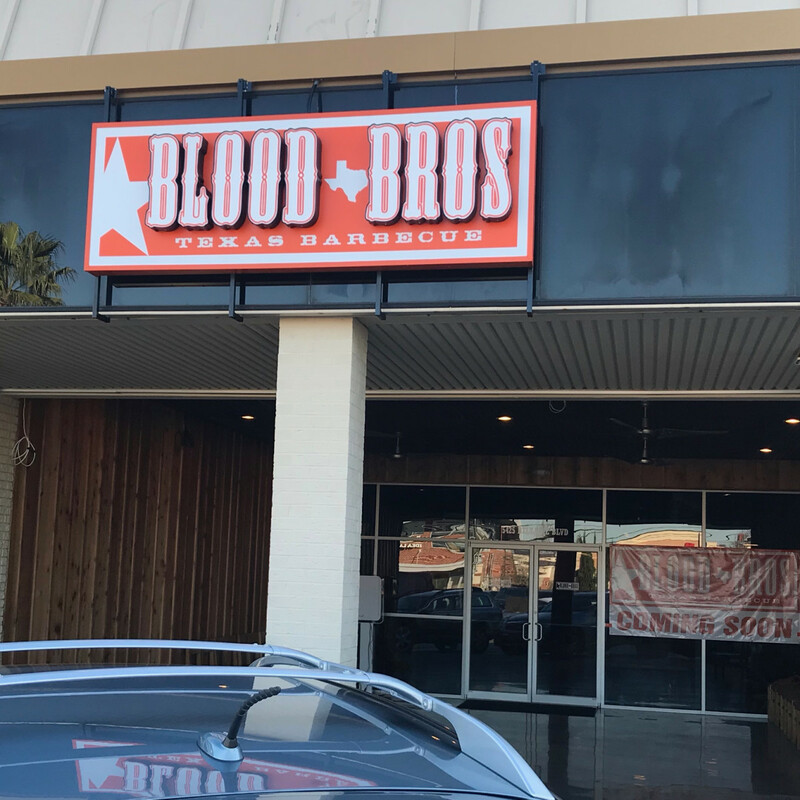 The opening of Blood Bros. should be a welcome addition to Bellaire's dining options. 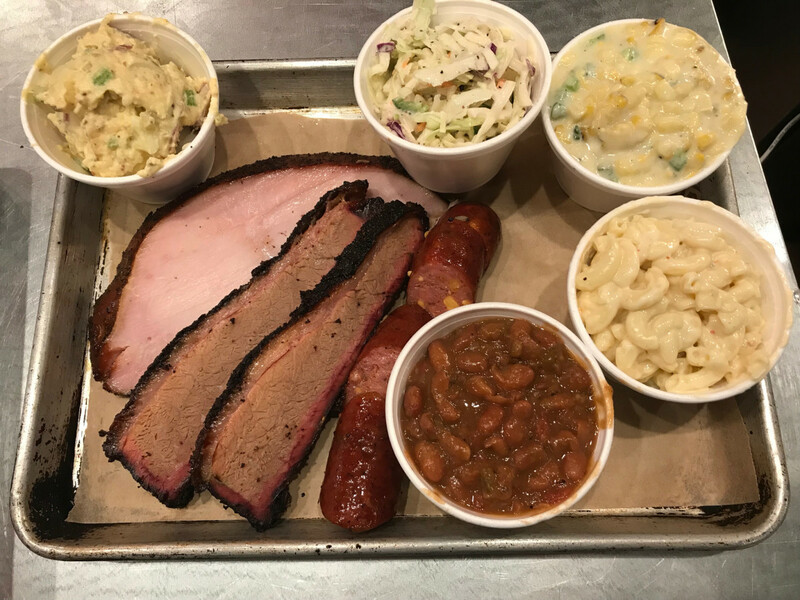 While it has a couple of old school barbecue options, the area lacks an establishment that serves the smokier, more aggressively seasoned style of barbecue that's become the dominant trend. Just as area diners have embraced Bernie's Burger Bus, Blood Bros shopping center neighbor, expect a similar frenzy when the doors open Thursday, December 20. Blood Bros. Texas BBQ; 5425 Bellaire Blvd. ; Thursday - Sunday 11 am until sold out.